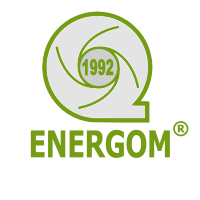 The ENERGOM has specialised in energetic optimisation of pumps and pumps systems since 1992. 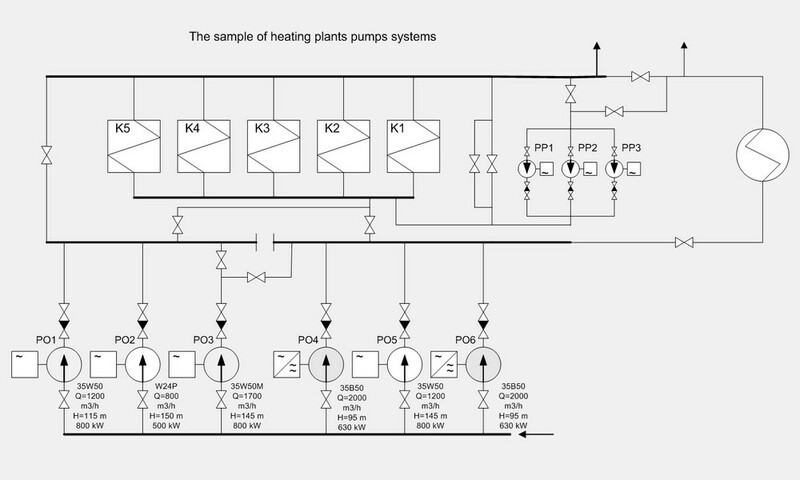 By using the advanced calculating methods we usually receive good or very good efficiency levels. 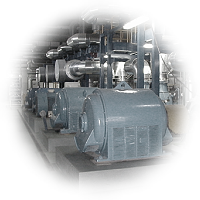 The fields of our activity are the choice of pumps for installation, optimisation of their works and internal hydraulic elements – impellers, diffusers, spiral casings, inlets tubes, designing. More than 80 completed designed systems and over 30 implemented hydraulic sets, mainly for low nq specific speed, attest our experience. 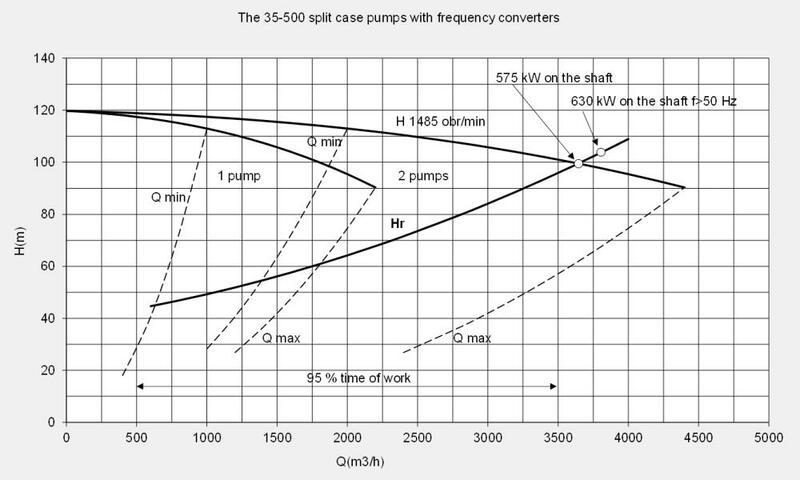 Our clients are pumps producers and individual users, who want to improve the pumping efficiency or pumps parameters. 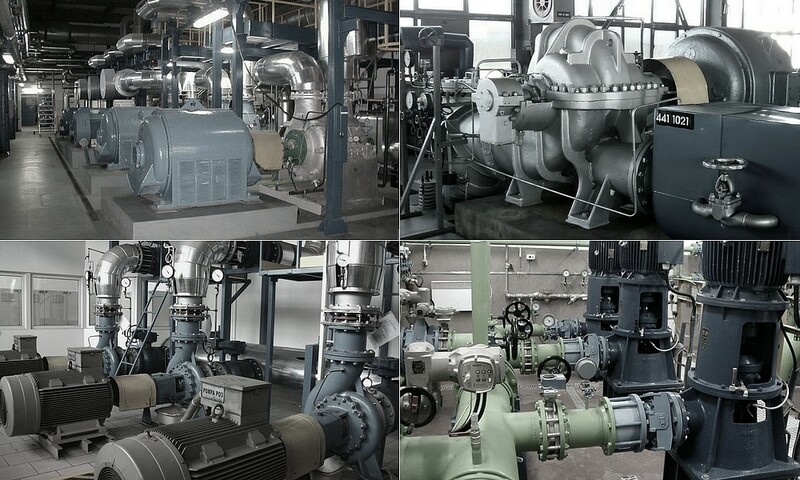 If you are the user or producer of the pumps and want to change something in your system or construction, please do not hesitate to contact us. 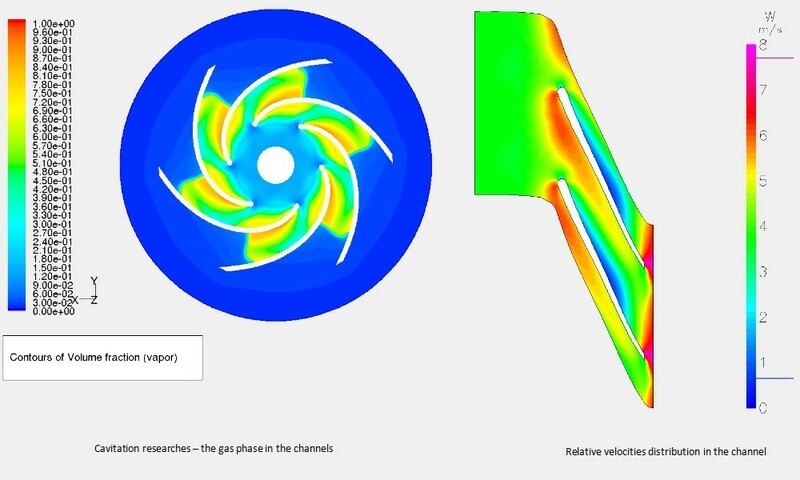 ENERGOM is an expert in hydraulic analysis and design. 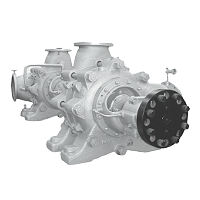 We make the complete projects of impeller, diffusers and connected elements both for new and current operation pumps. The distinctive feature of our projects is the individual look at the problems and expected parameters; usually the efficiency is the priority, however the other attributes are also important (for example NPSH value). 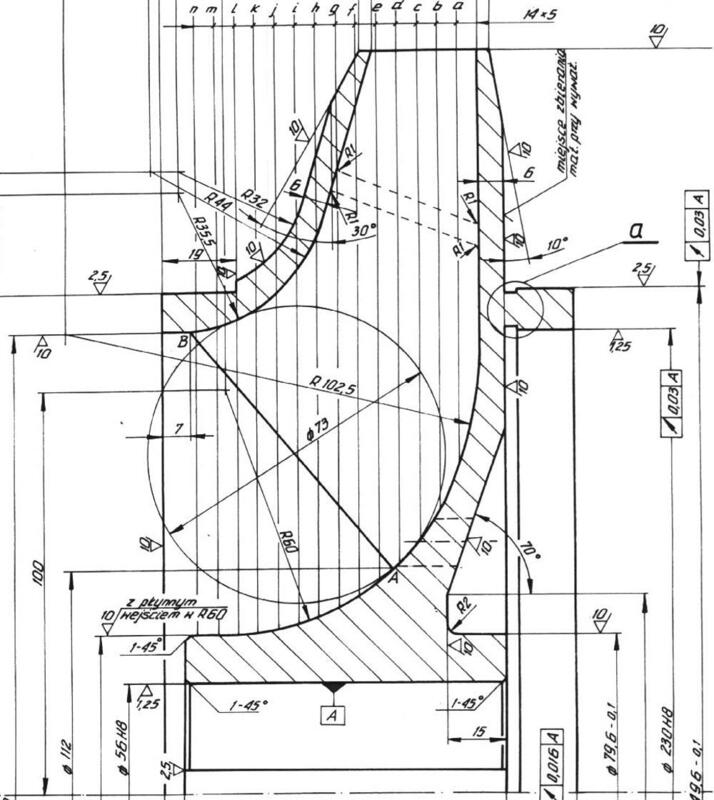 The project consists the hydraulic analysis, design and workshop drawings. In the first step we base on the single dimensional theory and on the CFD methods.